BECAUSE OF WHO HE IS… WE WILL PRAY, GIVE, AND GO! 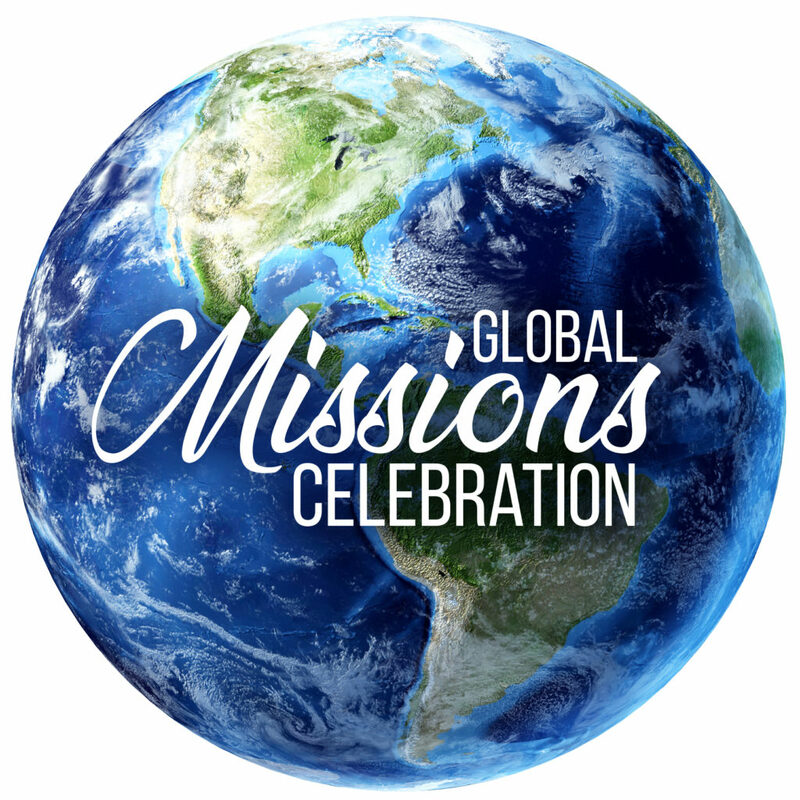 The GMC is a week-long event designed to encourage 11 missionaries from 10 different countries, to reflect on the victories of this past year, and to celebrate the coming year’s vision and strategies for taking the Gospel across the streets…across the states…across the seas. God is calling us to embrace the most dangerous and loving cause in the universe…rescuing people from eternal suffering and bringing them into the everlasting joy of knowing and worshipping the Lord Jesus Christ. & displays in the Main Lobby. Encourage commitment to pray, give & go!